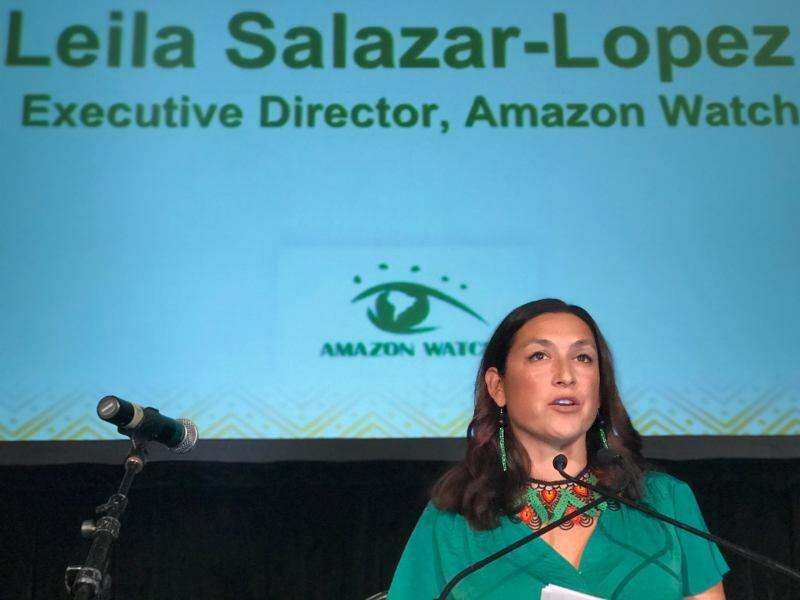 AMAZON WATCH » Defend Indigenous Environmental Defenders! Stand with the Shuar! Defend Indigenous Environmental Defenders! Stand with the Shuar! 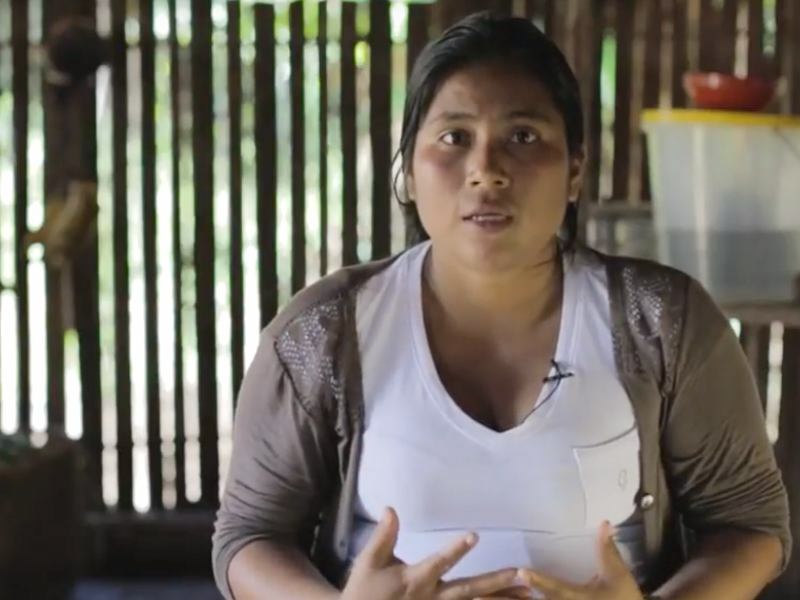 Since August, the Shuar in the Ecuadorian Amazon have been protesting a copper mega mine that the Chinese mining consortium EXSA is advancing on their ancestral territory. A 30-day state of emergency declared by the government was renewed in early January, with the whole area heavily militarized. The Shuar federation offices have been raided and its president thrown in jail, facing possible prosecution. 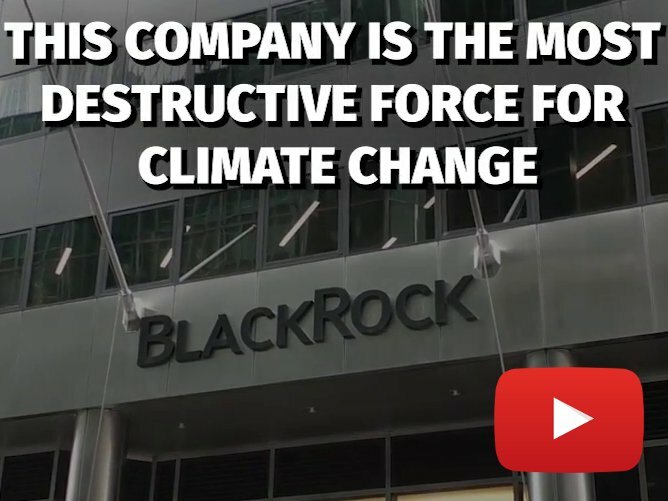 This attempt to suppress indigenous protest is a blatant attack on their rights and a threat to all of us who stand up for the earth and its people. 7,264 people have taken this action so far. 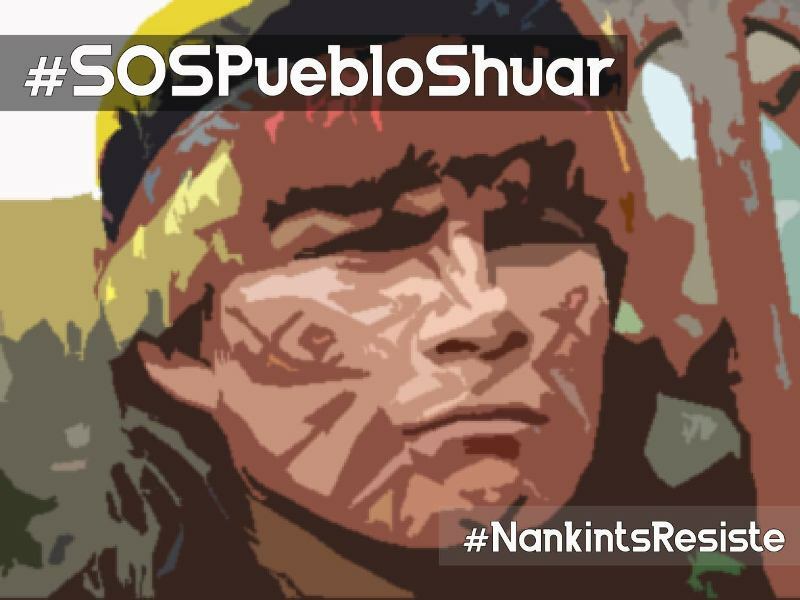 End the state of emergency, free Agustín Wachapá, begin a good faith dialogue with the Shuar, and end persecution of indigenous leaders. Respect indigenous peoples and the environment!